Check out our reviews on TheKnot.com! 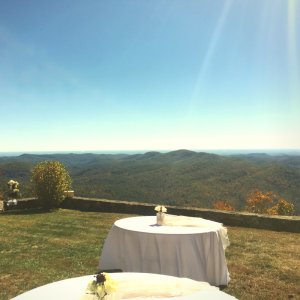 There is no wonder why Asheville and the entire Western North Carolina region is one of the most popular destinations for a weddings. Asheville ranks #1 by Trip Advisor for Top Fall Foliage Destination and #1 Place to Visitby Fodors, and has also staked it’s place as BEER CITY USA because of it’s vast selections of craft hopped beverages. There is beauty all over this region, including the hills and meadows and majestic waterfalls of Highlands, the pristine lakes like Junaluska and Lake Toxaway, and the historic beauty of Asheville’s Grove Park Inn and Biltmore estate. Nothing accompanies WNC’s picturesque backdrop like the sounds of pure, acoustic music. Bluegrass music has a rich heritage in the mountains of Western North Carolina and makes the best soundtrack for your perfect day. Bluegrass isn’t just hillbilly music, y’all! Another Country plays a variety of popular from artists like the Lumineers, The Eagles, and Eric Clapton as well as choice bluegrass numbers. Click here to see a partial list of ceremony and reception music. Also, all of our wedding packages come with at least one special request so you get exactly what you want. It’s cool when you have a bluegrass band at your wedding. But it’s even cooler when the band can play songs that your guests can sing along to! The Another Country playlist includes tunes from U2, Allman Brothers, Peter Gabriel, the Rolling Stones and more! Here’s Another Country playing the Bob Dylan tune “Ain’t Goin’ Nowhere” at the Isis Music Hall. Want solo guitar for your ceremony? Here are some options! The sweet, robust sounds of acoustic guitar fit perfectly with the chirping birds and scenic backdrop. Here are a handful of options that make wonderful ceremony music. Let us know which piece you would like to be played when you’re walking down the isle. 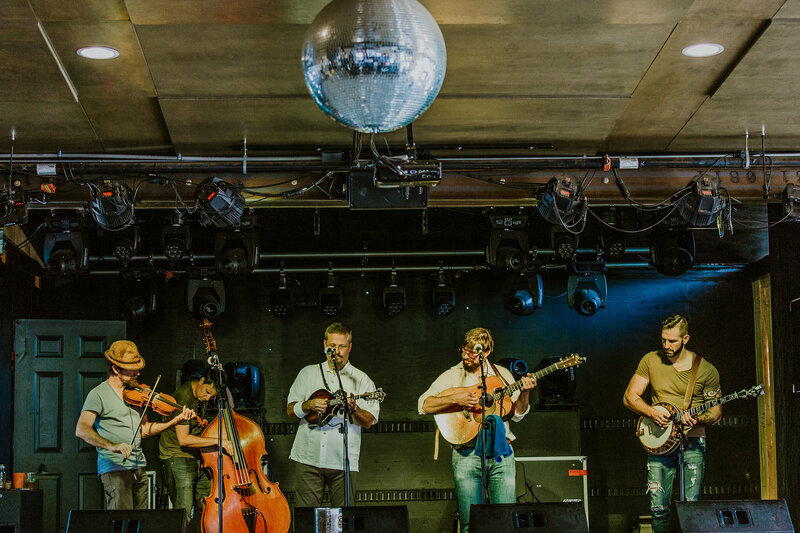 We love bluegrass, but we realize that it’s not for everybody, so we like to mix it up and play tunes that your guests love to sing along to on the radio. Here’s Another Country performing “Pride (In the Name of Love)” by U2. Have a special request, or don’t see a package right for you? Shoot us an email at anothercountryband@gmail.com and we’ll help you find the perfect fit.